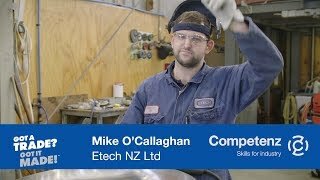 This year the government launched the Mana in Mahi – Strength in Work programme designed to link young people with employers who can provide a pathway to an industry training qualification or apprenticeship, while giving them a full-time job. To make Mana in Mahi as successful as possible for young people and employers, the Ministry of Social Development is asking owner/operators or managers responsible for training or supporting new staff to fill out a short survey. They want to understand your views on apprenticeships or industry training, what support you can provide (or if you need support yourself) and whether these supports match the types of supports young people need. The fact sheet below provides more information on how your business can benefit from Mana in Mahi and how to get involved.